Colgate-Palmolive Philippines has been in the country for 90 years and has been very much a part of the Filipino household. For the past nine decades, it has provided Filipinos with brands for oral care, personal care and home care. 9. Pabili ng "Colgate." Pinoys, especially the baby boomers and the gen-xers are guilty of this when what they meant was --- Pabili ng toothpaste (Can I buy toothpaste). Coincidentally, most dental practitioners recommend Colgate since this toothpaste is known for preventing plaque, tartar build-up, eliminate bad breath, strengthen enamel, etc. 8. Palmolive Naturals Shampoo and Conditioners. Remember the lovely ladies with the long and silky black hair- KC Concepcion, Julia Barretto and Heart Evangelista among others. This brand also helped launched the careers of these actresses who also appeared in its Palmolive Naturals commercials. 7. Ajax and The Philippines' Comedy King, Dolphy. Before Ajax became a multi-purpose liquid cleaner, it started out as a powder cleanser variant that's been a popular Filipino household brand until the late 90s. Most notable is the brand's antibacterial properties that's why it became a trusted brand by housewives. Dolphy, who was hailed as the country's Comedy King did a memorable commercial for Ajax when he was featured as a mad scientist in the Ajax Total All-in-One commercial in 1997. Watch video --- Dolphy in Ajax Total All-in-One. 6. That fresh mouth-feel by Colgate Fresh Confidence. 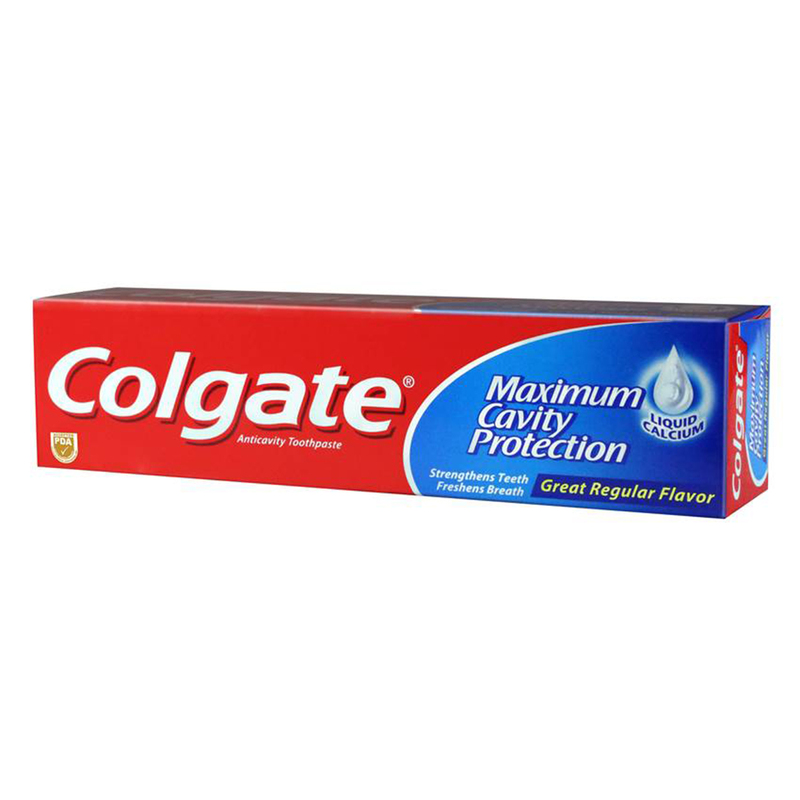 The Philippines is one of the select countries in which Colgate Fresh Confidence is available. "Filipinos love the 'feels' of this gel toothpaste that provides long lasting fresh breath and an invigorating freshness that gives its users the confidence to interact with others. Colgate Fresh Confidence has cooling crystals that dissolve while brushing for that extra fresh feeling. 5. Charcoal Power. Filipinos have been using charcoal for cooking and as an odor eliminator. It is only recently though that consumers are becoming aware of charcoals skin, beauty and personal care properties. Charcoal has been found in several products of Colgate-Palmolive such as the Palmolive Naturals Flawless Clean Beauty Soap and the Colgate Total Charcoal Deep Clean Toothpaste, Colgate Fresh Confidence Bamboo Charcoal Toothpaste among others. 4. Gard Anti-dandruff Shampoo. This mentholated shampoo not only leaves a cool and clean feeling but its ZO Plus formula helps remove 100% of visible dandruff flakes with regular use. Celebrities Richard Gomez and Alden Richards are just two of Gard's brand ambassadors. 3. Axion, the Grease-Cutter. Who doesn't remember the classic "O Sebo Layuan Mo Ako," series of commercial ads for Axion? That ad made the brand a popular household choice. Of course, it also lives up to its name of being a grease-cutter. It comes in paste and liquid variants- calamansi and lemon scent. 2. Colgate's Super Mega Brushing event made it to the Guinness World Record in 2007. A total of 41,038 Filipino children from elementary public schools all over the country participated in this Guinness World breaking event. 1. I can feel it with Alice Dixon. Palmolive Naturals bar soap "I can feel it" tagline from the late 80s TV commercial made Alice Dixon an icon thanks to her shoulder shrug choreography. The shoulder shrug became quite popular that it was adopted globally in 1991, and won a Pilak Award in 2002 as one of the best Philippine ads of the last 50 years. Watch video --- I can feel it!